I came for the first round of the Tuesday Night Marathon of Winter 2013 in Mechanics as I am regular here. I took the chance to buy the book and get an autograph from the author GM Jesse Kraai himself. 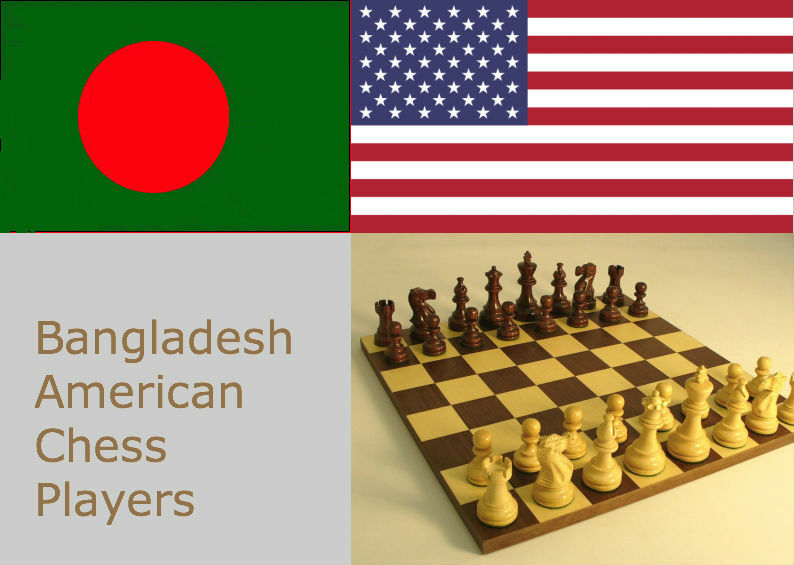 It tells about the world of chess, how we chess players feel about the game and life to the non chess players. 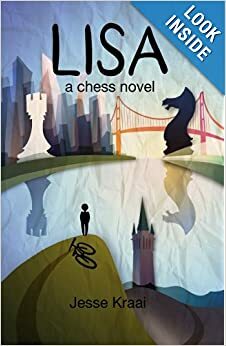 I encourage you to read it whether you are a chess player or not.